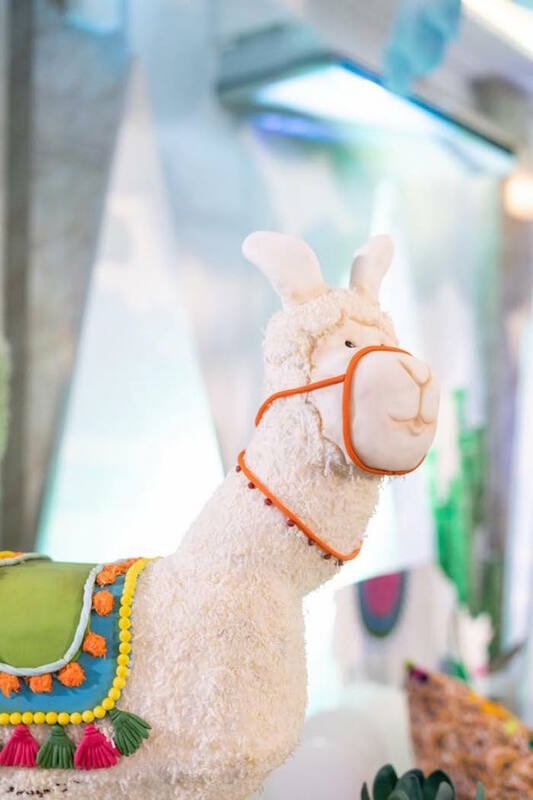 Did someone say Llama? 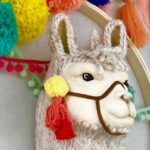 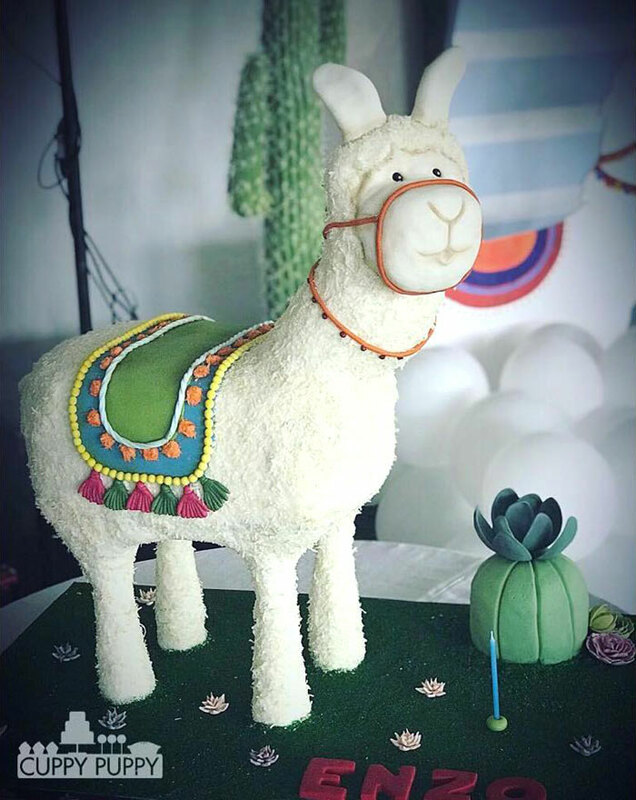 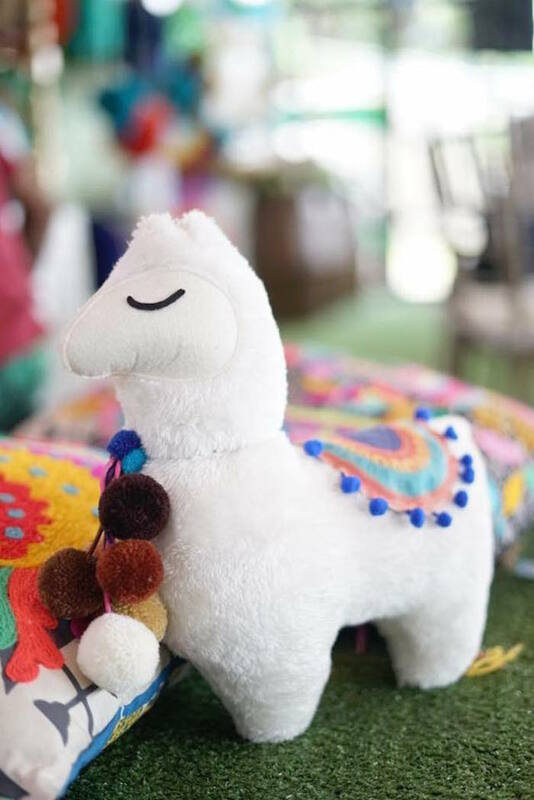 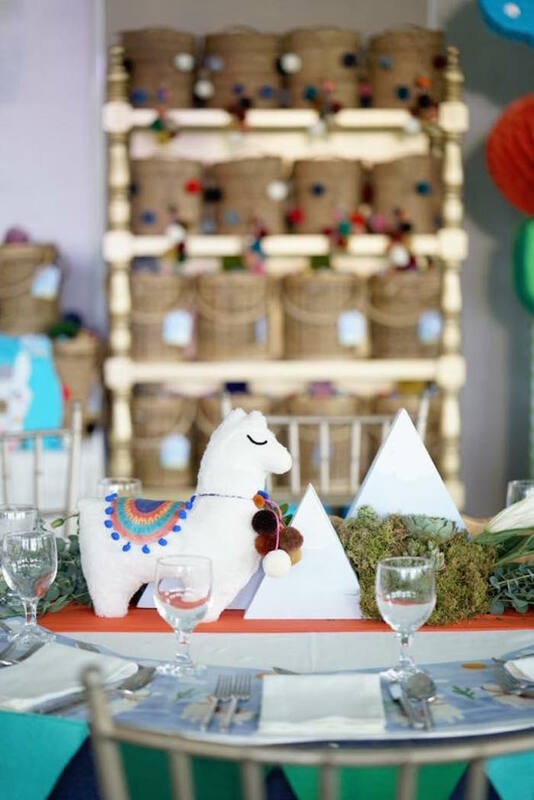 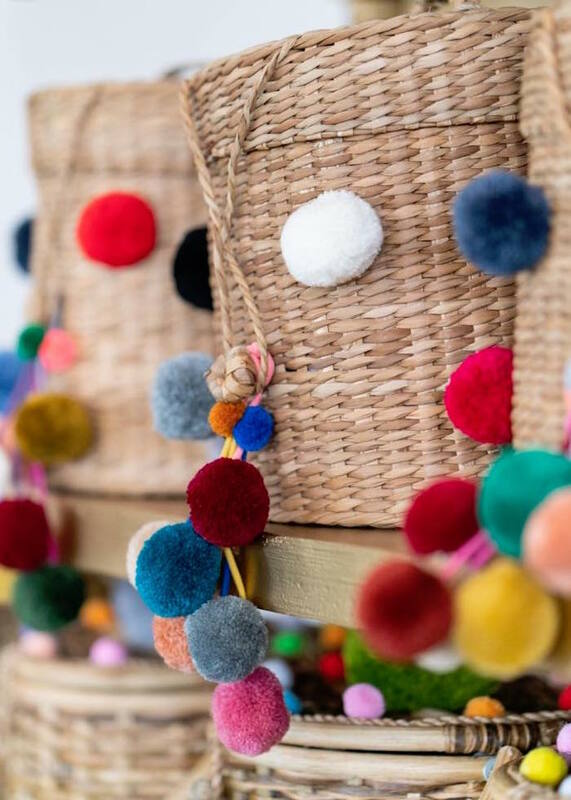 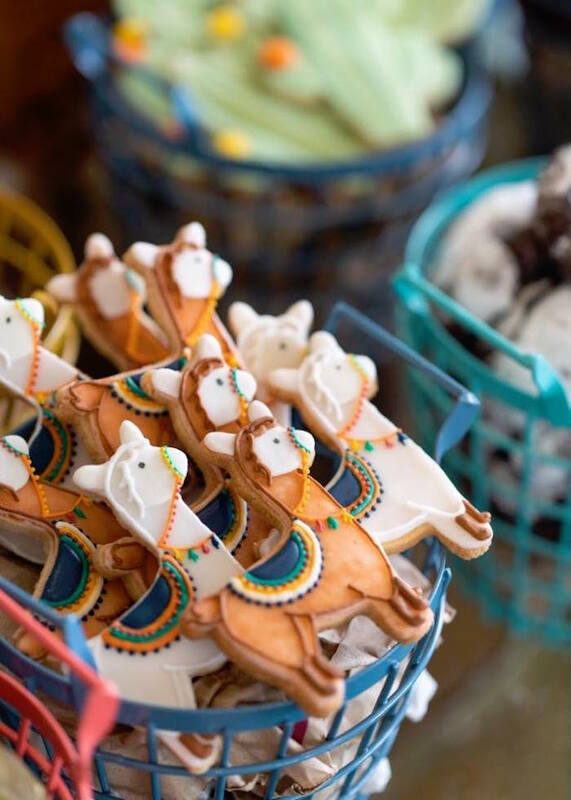 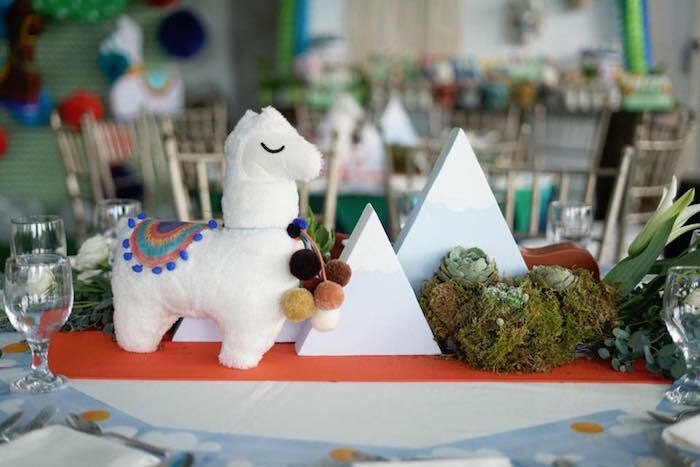 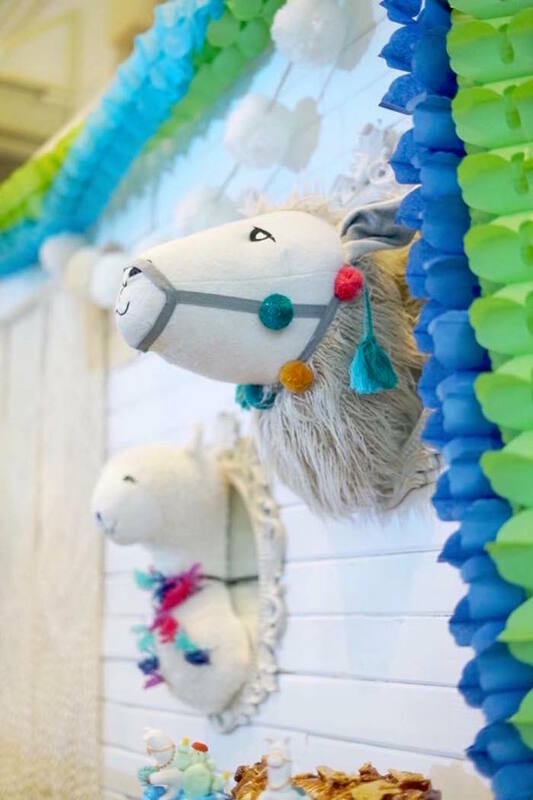 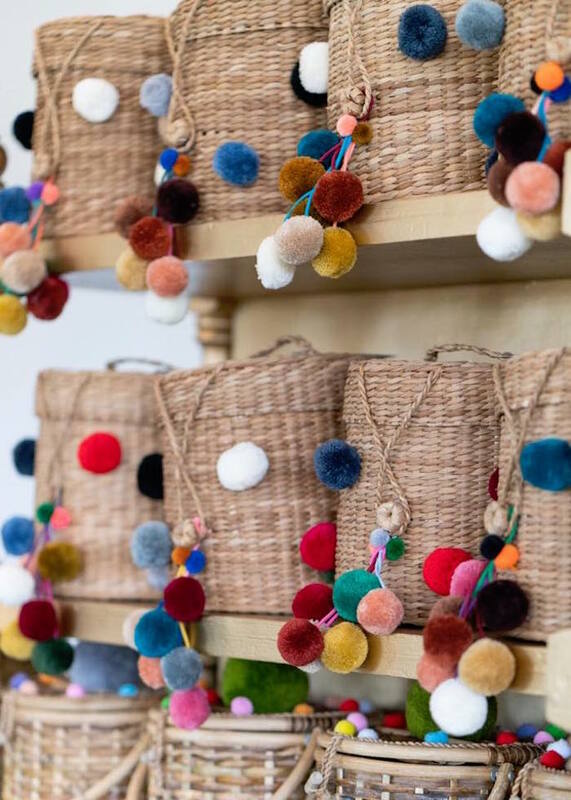 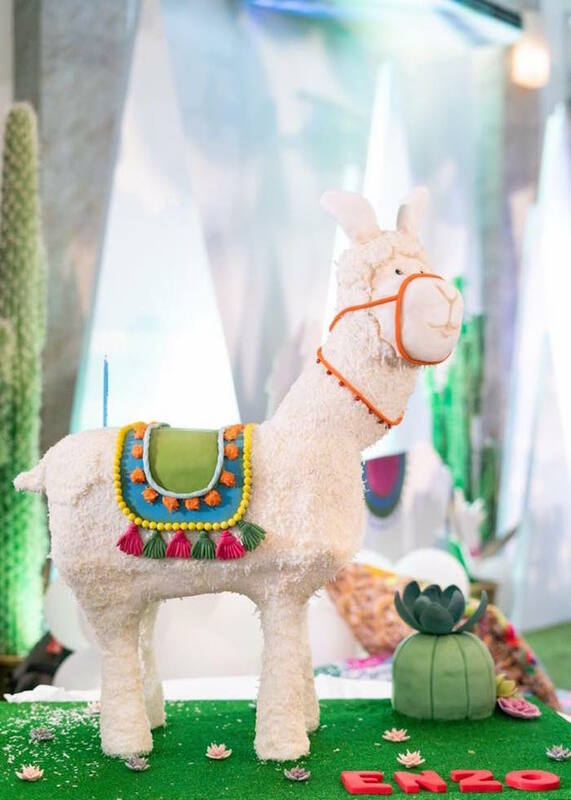 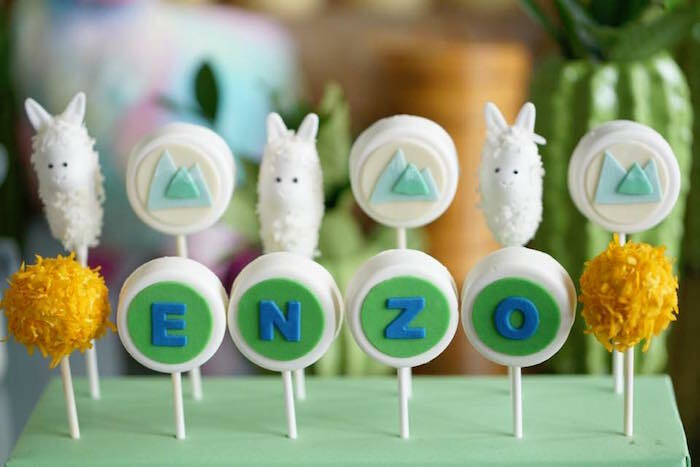 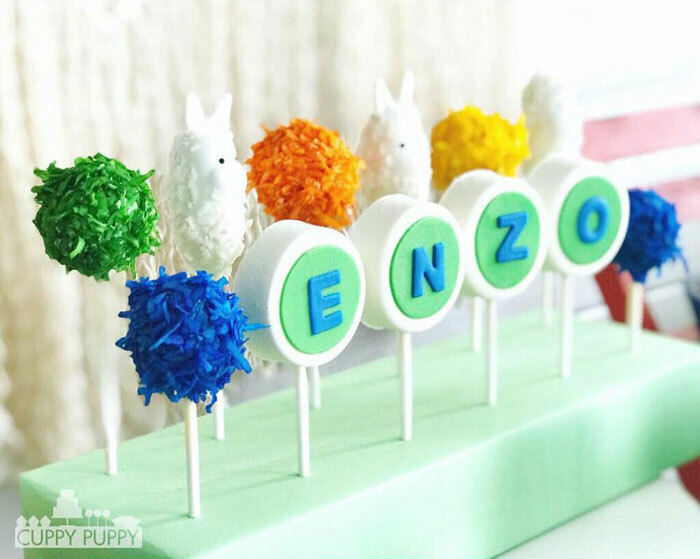 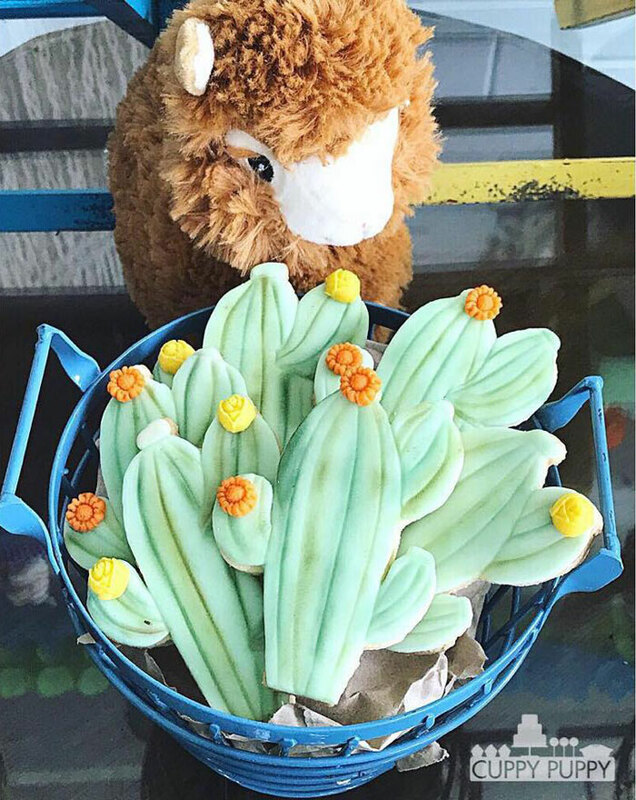 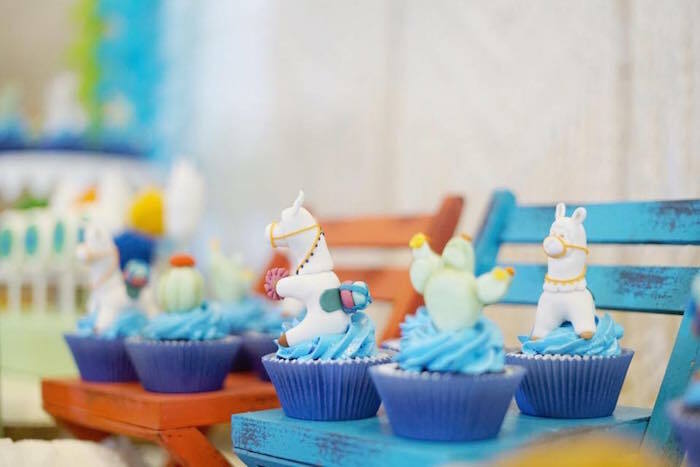 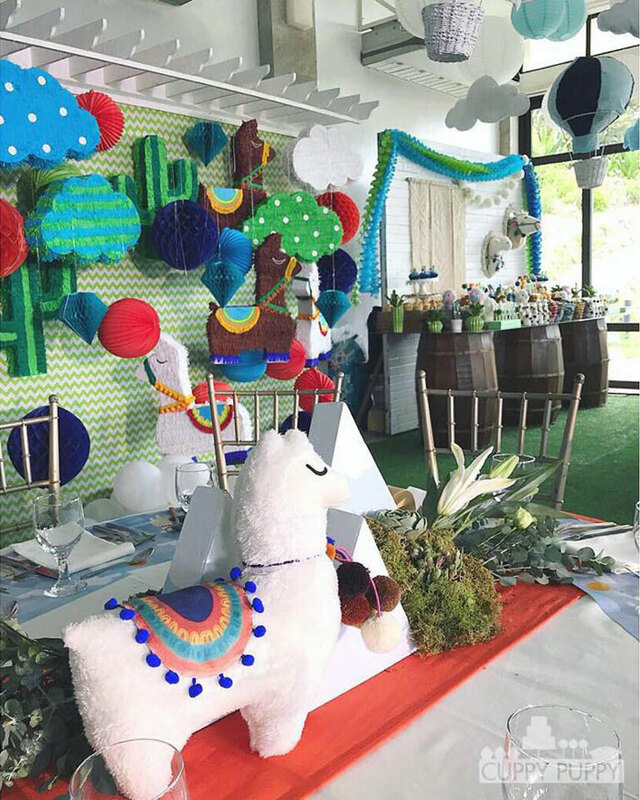 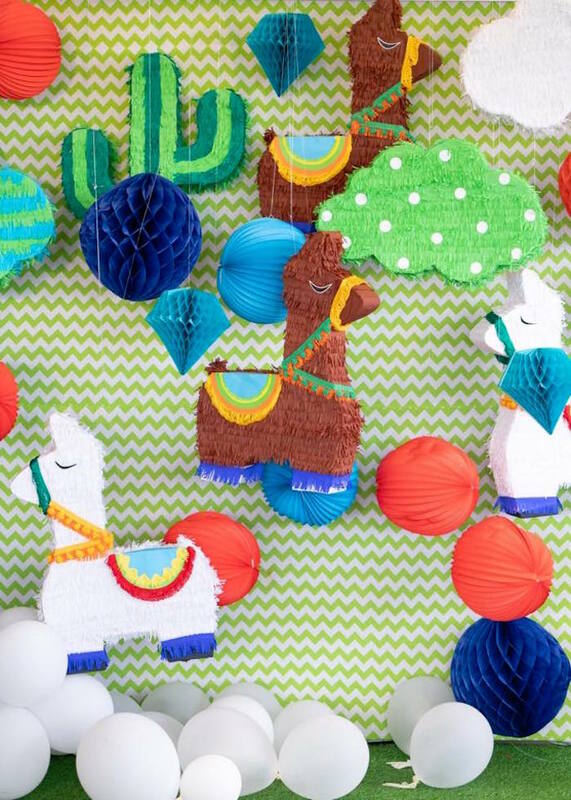 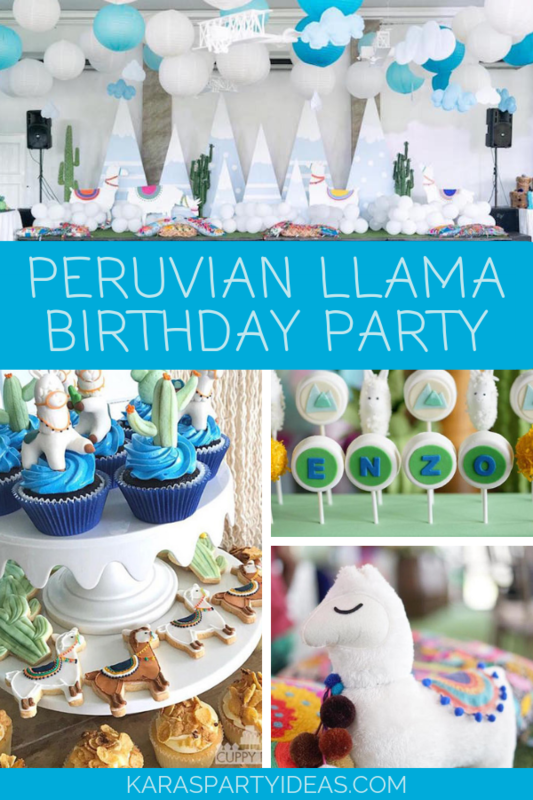 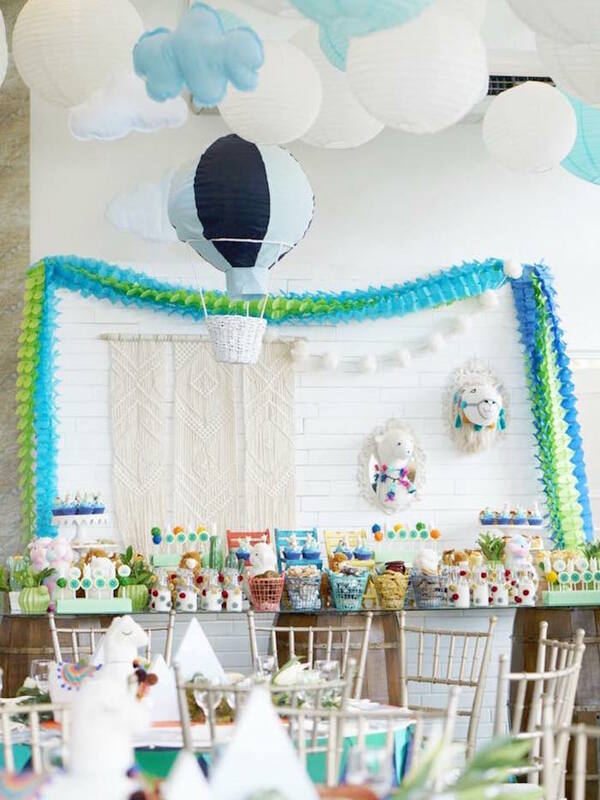 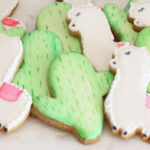 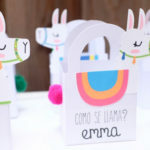 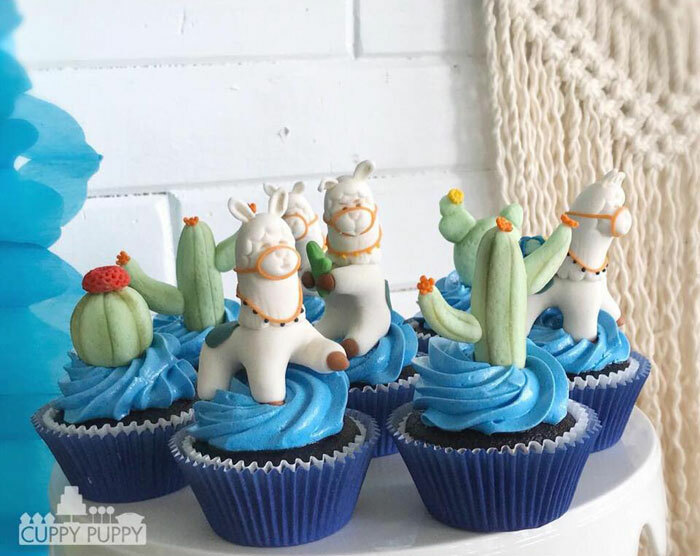 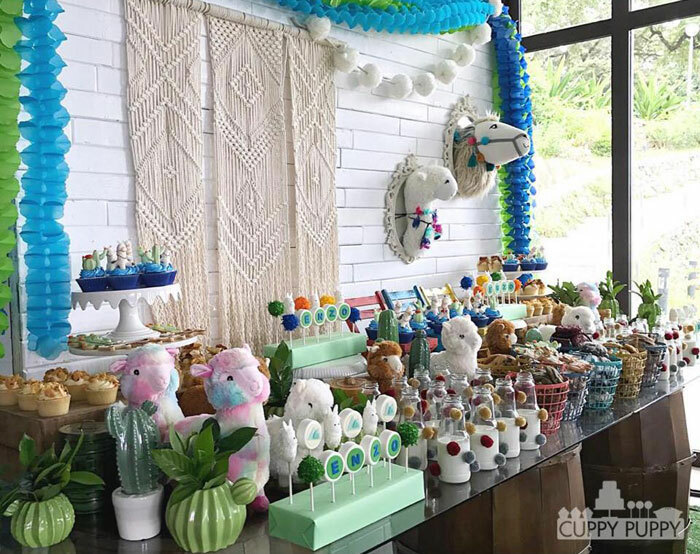 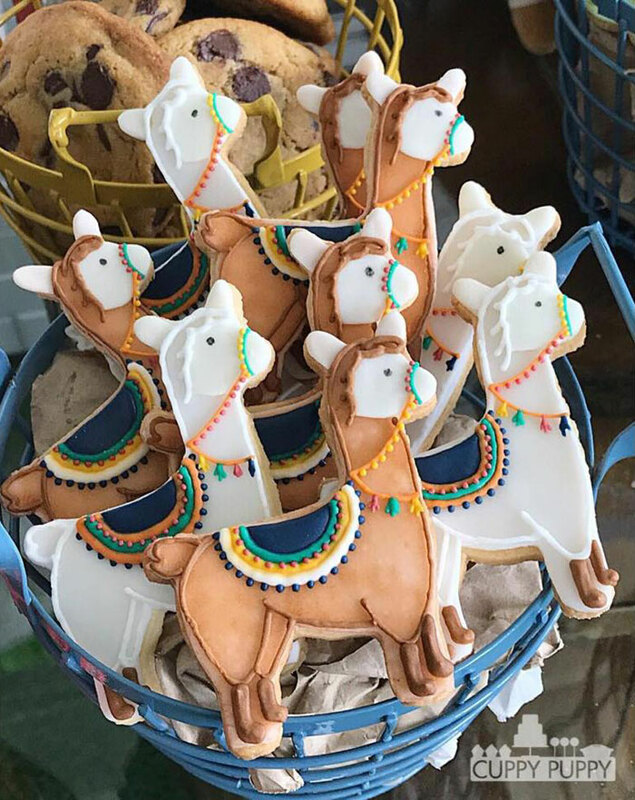 !…Pack your satchels and hitch on up, this Peruvian Llama Birthday Party, is so cute; it’s impossible not to love! 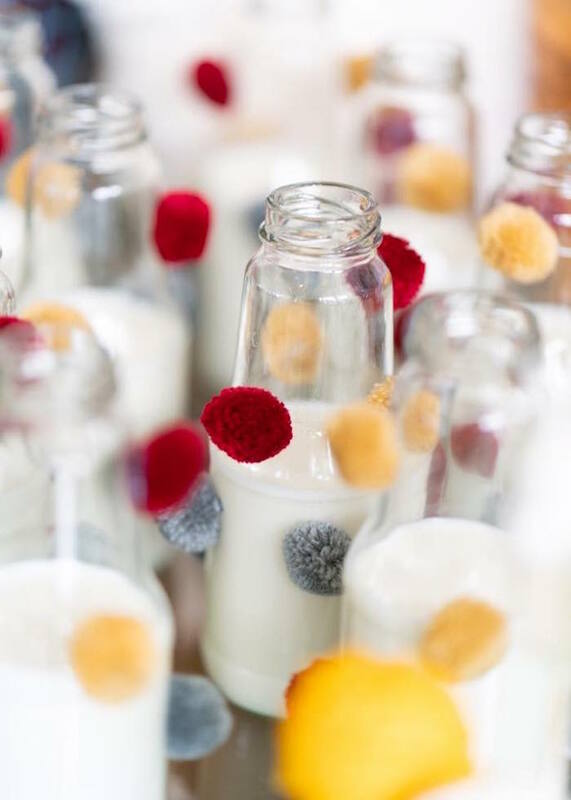 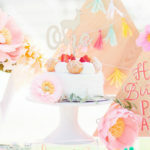 Featuring the most darling sweets, bunting and decor- certain to make you swoon! 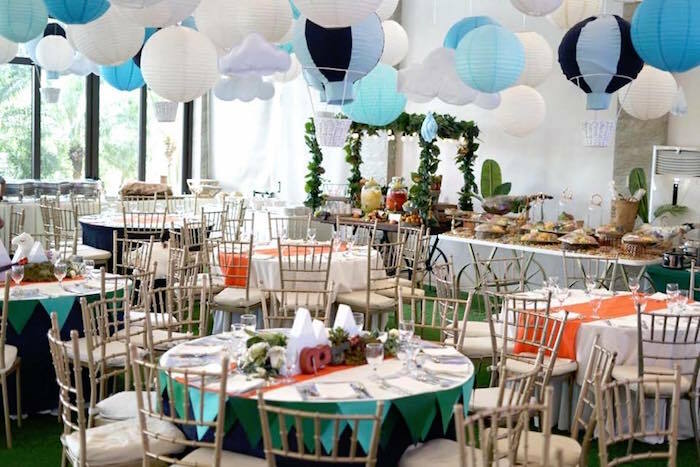 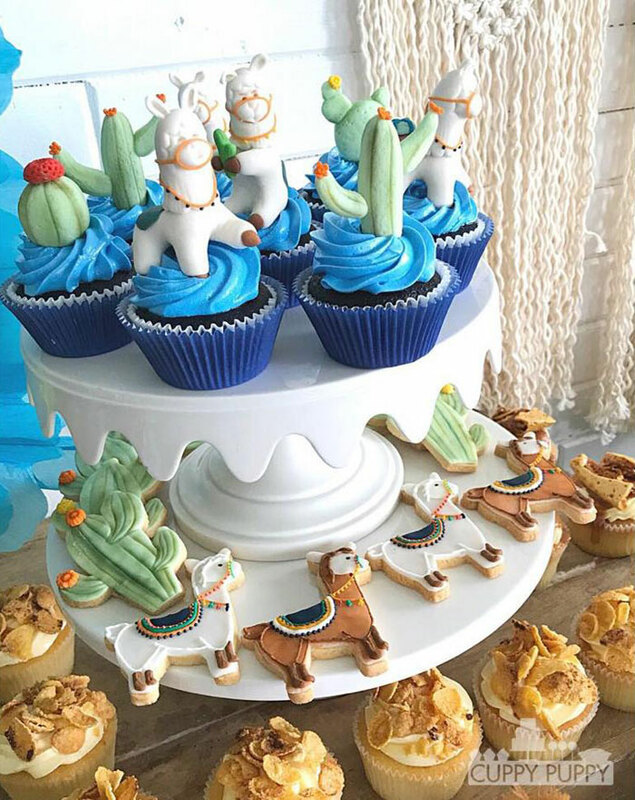 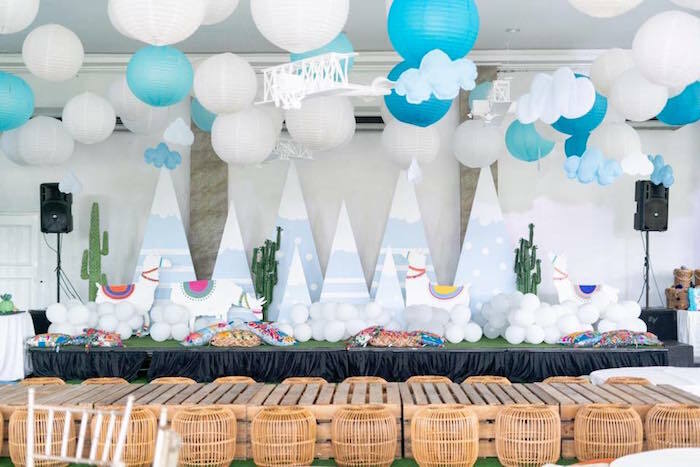 This celebration by Kaye Garcia of Kaye Garcia Events, out of the Philippines, will have you jumping mountains and dunes! 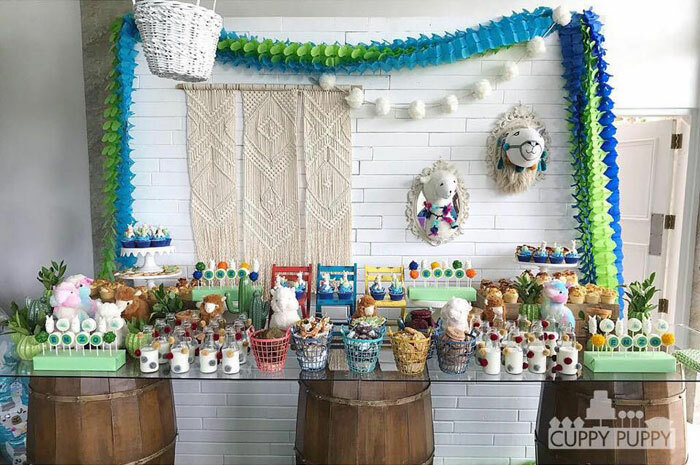 Dessert Buffet Set Up- LLAMA taxidermy, macrame, wooden barrel table base, llama dolls, and assorted bins to hold all the yummy food!